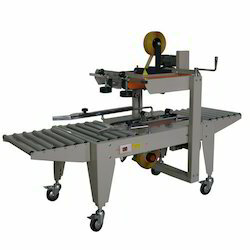 Manufacturer of a wide range of products which include taping machine. Mark utensil diminishes the work weight and improves the benefit of your business. Looking for Taping Machine ?